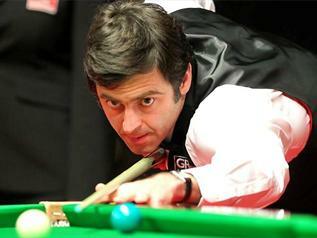 Ronnie O’Sullivan has withdrawn from the Haikou World Open in China due to glandular fever. O’Sullivan – ranked 14th in the world and guaranteed a place in the top 16 who qualify for the World Championship in April – has been advised against travelling by his doctors. The three-times world champion has been in peak form in recent times claiming victory in the German Masters in Berlin and reaching the last four of the Welsh Open in Newport. "I am very sorry. Despite my illness I have been competing well in recent weeks and was greatly looking forward to taking part in the World Open and meeting my fans in China," commented O’Sullivan. "I hope I can make it to Ireland and China in March and look forward to seeing you all soon."